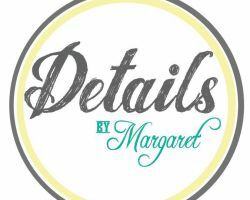 It is clear that the team at Details by Margaret has a passion for pulling off chic and personalized events. As a full service team of coordinators, this company works closely with couples to ensure they have the event of their dreams. They will help you create a design theme, act as a liaison between you and the vendors and be your personal assistant on your big day. Having your day planned and then having the organizers with you on the day will leave you relaxed and ready to enjoy the wedding. 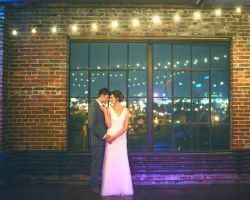 Nashville is a city that is full of life and full of music, which is why it is a great place for fun weddings, parties and events of all kinds. Music City Events is a high-end planning company for events held in the city. These experts have an extensive knowledge of the vendors in the city; average prices and they are also event design experts. The founder and owner of this company is award-winning in the event planning and designing fields, making her and her team the best in the business. Hiring a wedding planner can seem like an unnecessary expense, but when you consider the amount of time you will save and the expert advice and service you receive, you will be able to enjoy the planning process and that is worth every penny. 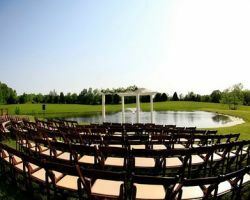 Sage Nines event Production is a Nashville wedding planners with experience planning any type of event you can imagine. Whatever they are hired to help you with, you can be sure that you will be treated like a celebrity and able to relax while they do the heavy lifting. There is a huge checklist of details you need to do in order to ensure you will have a beautiful and successful wedding day. Details Nashville will take that checklist and make sure everything is taken care of while you enjoy the process. They will work with vendors; advocate getting you the best prices and designing a personalized event. You will not find a better wedding planning company than this one. It is clear from reviews that they truly care about each of their clients on a personal level. Going to countless appointments and meetings with various vendors and making countless decisions can be exhausting and can make the wedding planning process stressful. 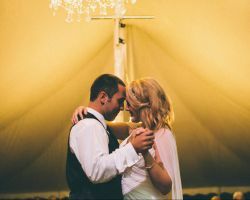 Nashville Events by Design puts you in control of your wedding day while eliminating the stress. They have extensive knowledge of the industry and local vendors so you can relax while they get you the best prices. Whether you are planning a local event or a destination wedding, this company always plans an event that is unforgettable. It is clear from the images, videos and reviews of Socialize Event Co. that they offer the very best in wedding planning. With a focus on the details, the romance and intimacy of the event are a given. You can work with them in any capacity that works best for you. Whether you need a consultant to help you choose the right vendors, need someone to plan the entire thing or simply facilitate on the big day, this company can fully meet your needs. Personalized wedding packages are always the best way to go when planning a wedding, as you are a unique couple with unique needs. Customization of everything is what you will find when you work with Sweetwater Events. 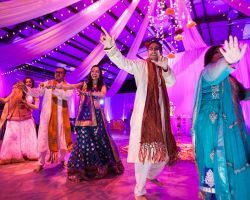 As one of the top wedding planners in Nashville, TN, you can be sure that you are working with the experts to plan a day that is reflective of who you are as well as your love story. Let this certified team help you organize everything. Vivid Experiences is one of the best Tennessee planning companies because of their experience and industry knowledge. This full service team can help you with any aspect of planning your wedding. With extensive design experience, you can put this team to work creating a beautiful atmosphere for your big day or simply use their knowledge to help you choose the best vendors to suit your personality and event style. In whatever capacity you need them, you can be sure that they will stay on budget.